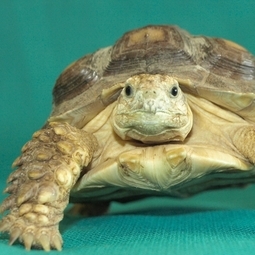 Dr. Gottfried and Dr. Talbott will see a large variety of exotic pets. From hamsters to macaws, they have you covered. Call us for more detailed information at (615) 662-1700.